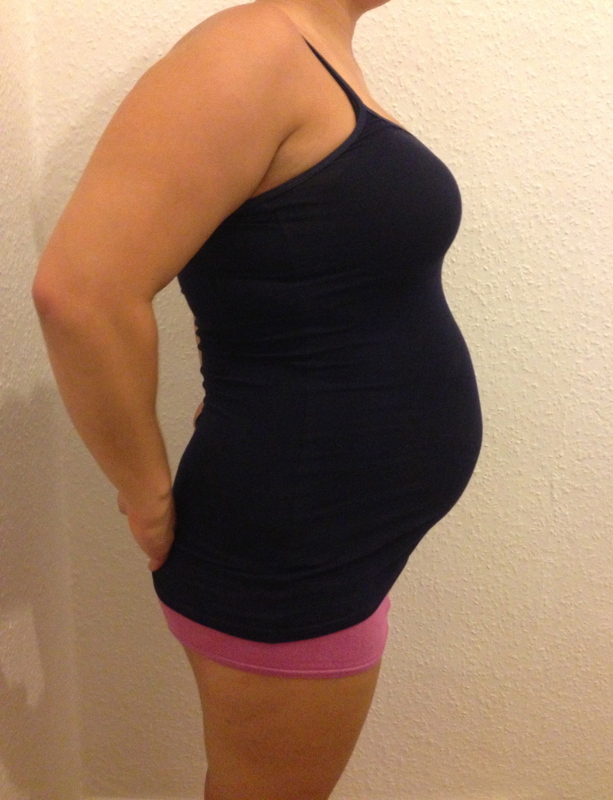 Baby Bump – 20 weeks… nearly! Two days time I will be 20 weeks. but thought it was high time I uploaded a bump shot!! kind of a weird shape no? !